By default wordpress has a flexible commenting system, it has powerful settings and it will give you full control over the comments, but one thing that frustrates most wordpress users is that they cannot tolerate SPAM. We have previously posted about preventing SPAM comments in wordpress which helps you to stop SPAM, but that only works effectively if Akismet is activated. We were using wordpress comments in the past and one day unfortunately Akismet failed to do its job and we ended up receiving 2320 SPAM comments. We have to delete all those comments and even some of the quality comments made by our users have also been deleted along with it. So we finally decided to switch to DISQUS commenting system. Most of the wordpress users were using third party commenting systems like DISQUS, Facebook comments, Google + comments etc. 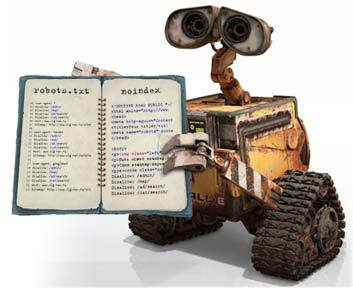 We have discussed about adding Facebook comments in wordpress. 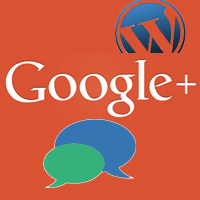 Now here we will show you how to add or integrate Google plus comments in wordpress. With more than 1 billion active users Facebook is considered as the most popular social network than Google plus. 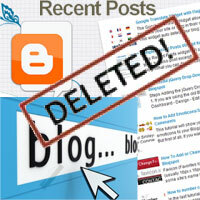 Anyhow most of the influential bloggers are engaging a lot in Google plus community. 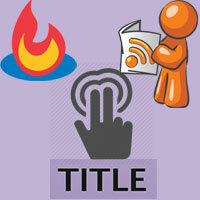 They believe that content posted in Google plus are shared a lot and it reaches out wider audience. Google has considered Google plus to be one of their search engine ranking factors and integrations like showing authorship using Google plus has proved to increase your blogs organic traffic. If you look into most of the Blogger blogs you can see that Google + comments were implemented instead of the default Blogger comments. Since Blogger is a product by Google installing Google plus is very easy, but in wordpress you don’t have any official plugins for Google +. Anyways setting up Google plus comments in wordpress is also simple, here we will see it, but before that we will see the pros and cons of adding Google plus comments in wordpress. Google plus is a popular social network with millions of active users, so integrating Google plus comments will increase the visibility to your site. Let’s say one of your post is shared in Google plus and another Google plus user is commenting on that shared post. So now the comment will appear both on your blog page and on his feeds. 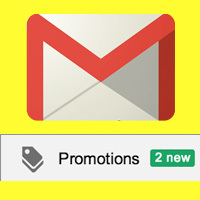 Your post can reach wider audience which means you will have the ability to share the comments to Google plus. So when a user shares his/her comments on Google plus, the people who connected with them also sees it. You will receive more legit comments which means your blog receives less SPAM because Google plus is a place where real peoples are connected in. 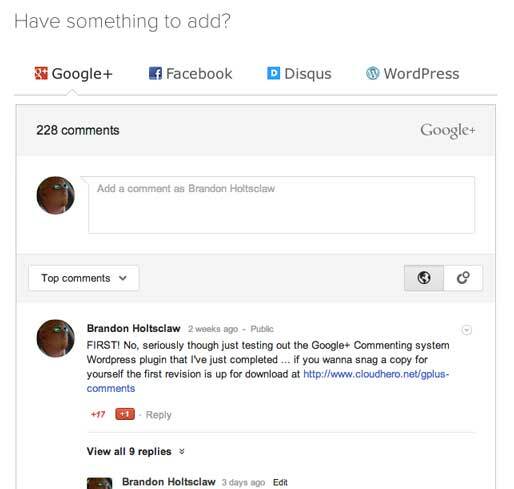 Also when a user replies to a comment it will show up on both Google + and in your blog. Users feel convenient to make comments because most of the Google plus users will stay logged in to their account most of the time and that makes them easy to comment on your blog. 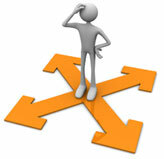 Google plus has some SEO advantages that increases traffic to your blog. Google plus posts are getting indexed in search results and so content that is shared and engaged a lot in Google plus will tend to rank higher on search engines. There are some plugins to add Google plus comments in wordpress which works fine but as we already said you don’t have any official plugins for Google plus. Since there is no official plugin you don’t get much features. You don’t have much control to your blog comments for example just like Disqus and wordpress commenting system you cannot moderate or edit comments. A comment once posted by a user just goes live and only the commenter can edit or delete them. You don’t get notifications to any of the comments. For example if you have few hundreds posts in your blog then you will never know which post has got a new comment. Managing it will be very difficult. Since due to lack of several features you cannot have Google plus comments in your blog as a primary and only source of commenting system. In addition to Google plus comments you must have to add an alternate option like wordpress comments, Disqus etc. Setting up Google plus comments in wordpress is simple as it can be implemented using a plugin called comments evolved for wordpress. So due to the lack of several features you need to add an alternative commenting system along with Google plus comments and that is what comment evolved for wordpress plugins helps you to do. Comments evolved (formerly Google + comments for wordpress) will let you add more commenting system to your blog in a tabbed manner. 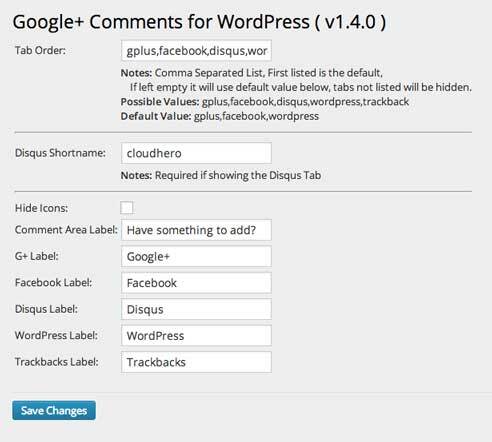 Along with Google plus comments you can add Facebook comments, wordpress comments, DISQUS, Livefyre and trackbacks. 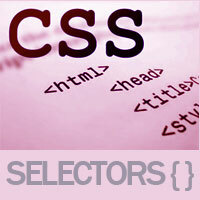 You will have the option to select only necessary platforms and you can arrange it in an order. So the tabbed comments below your posts will look like this. To setup this, login to your wordpress dashboard and then install comments evolved for wordpress plugin. After activating it go to settings >> comments evolved and you can start configuring the plugin. Just set the tab order, set icon theme, enter labels and then save your changes that’s it. Now go and view your posts where you will see Google plus comments along with other activated platforms which is easily switchable. Hope this guided you in adding Google plus comments in wordpress. Do you like to add Google plus comments in your wordpress site, if yes then what other platforms will you be adding along with it? If you are already using Google plus comments in wordpress then what do you think about it, are users engaging a lot, can you manage your comments? Please lets us know all in comments below.